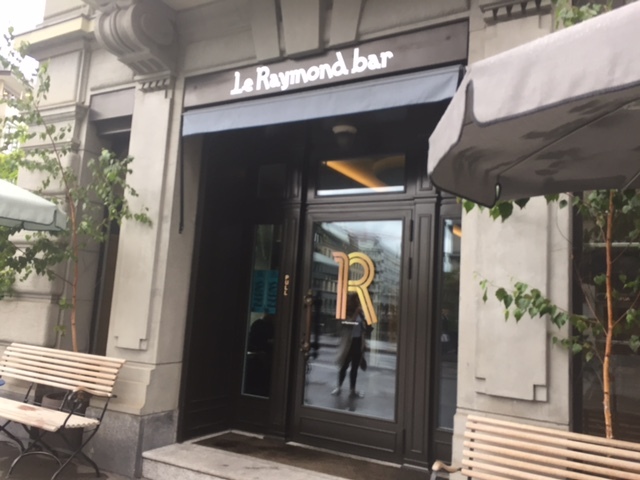 Le Raymond is the younger sister of two of Zurich well know cafés, Grande and Bovelli. 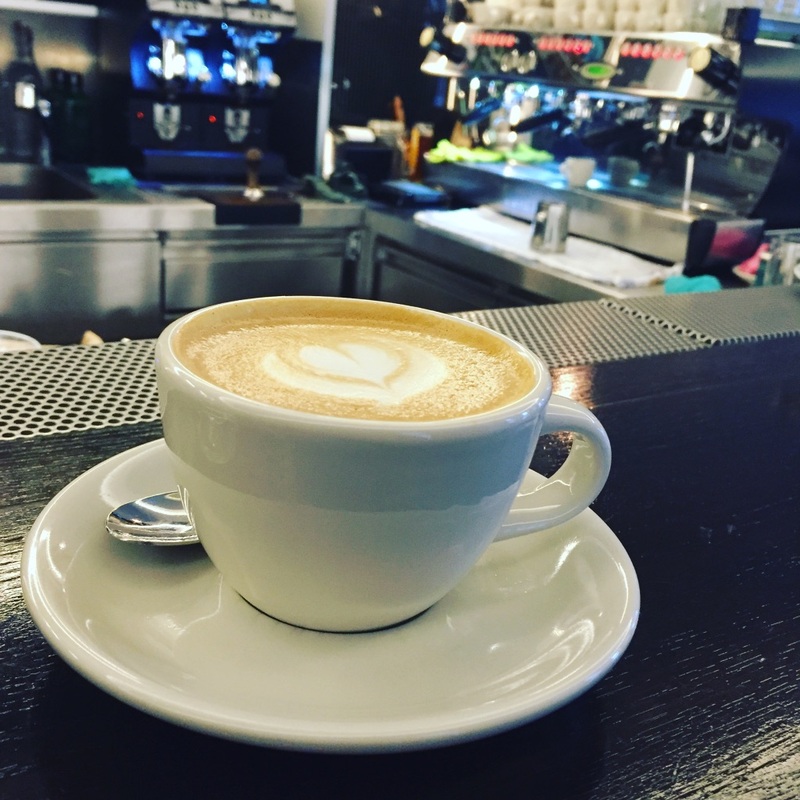 Located closed to Paradeplatz in the centre of Zurich, Le Raymond offer great coffee and a cool atmosphere. 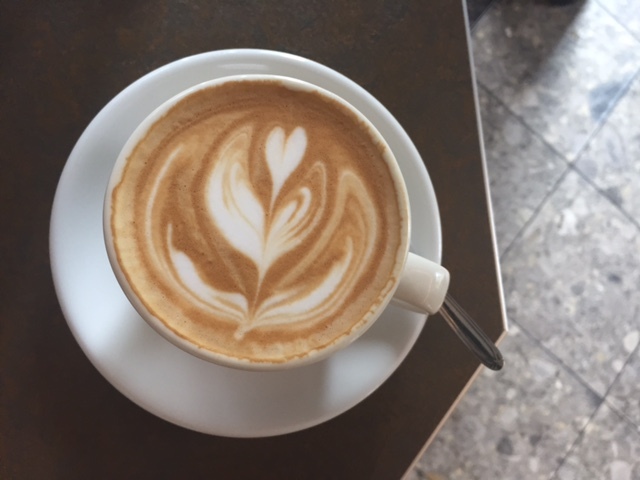 Their coffee menu includes coffee from two local roasters, Henauer and Stoll. You can either go for the Classic or Modern and if you’re not sure what the difference is, check the cute little coffee guide which is on the tables or simple ask one of the friendly staff. I always enjoy visiting and should do it more often. There are just so many places to share with you all! All I can say is worth the visit. Lovely creamy cappuccino and perfect espresso. Thanks guys!